Fiona is a Clothing and Textile Design graduate of Heriot Watt University, having studied at the Scottish College of Textiles. She is also a qualified primary school art teacher and an art tutor with Excel Camps in Edinburgh. 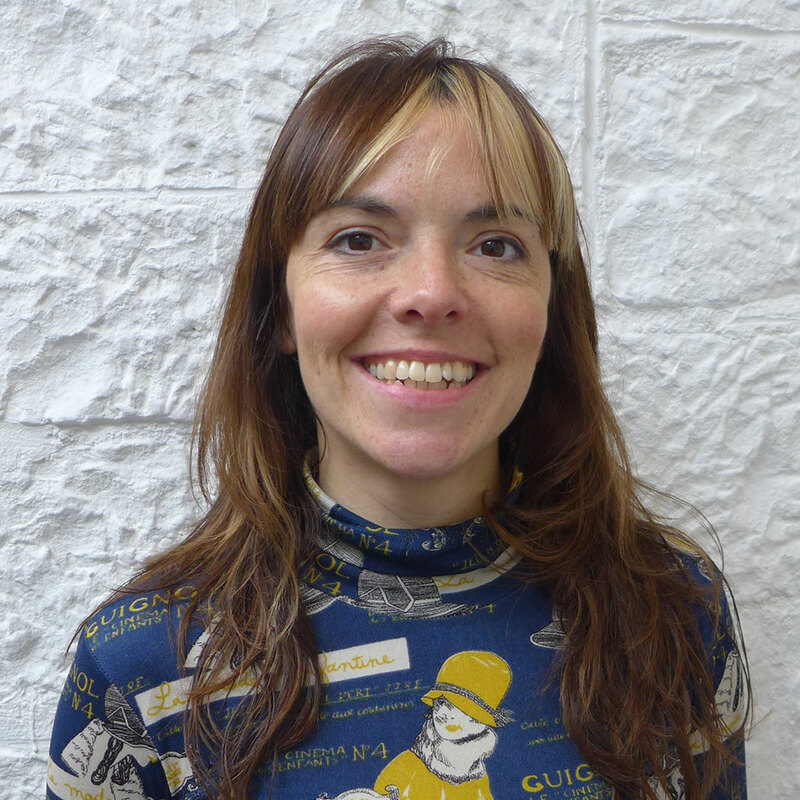 Fiona runs her own business as Arts and Crafts workshop facilitator for M.A.D.E (Makers Artists Designers Edinburgh) and creates clothing and textiles for Saddle Sisters, her women’s cycle accessories business.